Tables of 8-10 can be reserved. To reserve a table please contact Lauren Gallaccio at lgallaccio@youngsinsurance.ca. 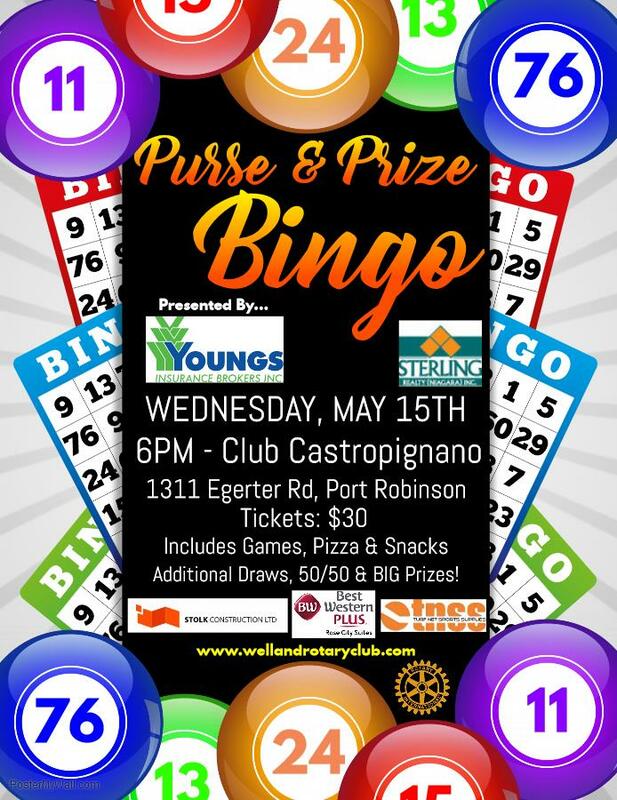 Bingo game winners have the chance to take home purses and other prizes valued at over $3,800!. For more information, please contact Lauren Gallaccio at lgallaccio@youngsinsurance.ca.